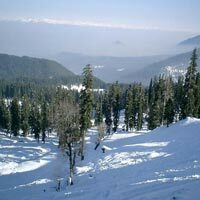 The peace offered by the hill stations makes anyone forget his or her worries and fills the heart with positive emotions. 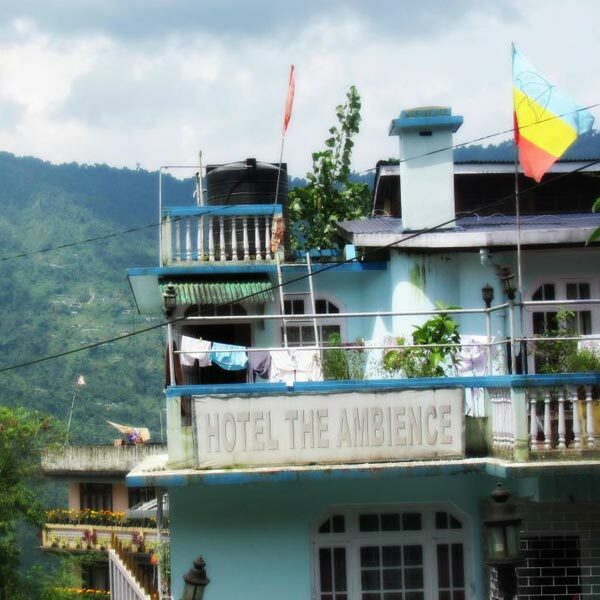 Such is the magical effect of being at a hill station. 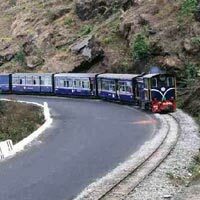 VRAMAN SPECIAL is a tour operating company located in Kolkata, West Bengal. 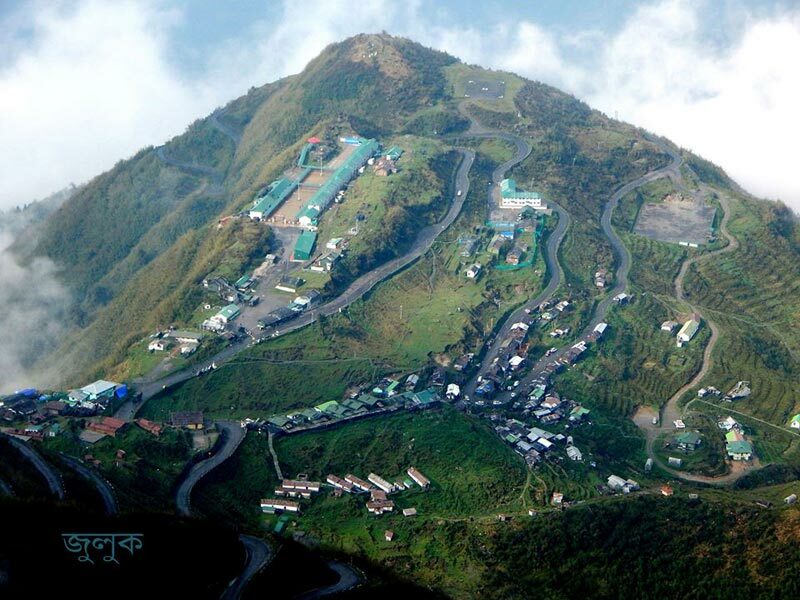 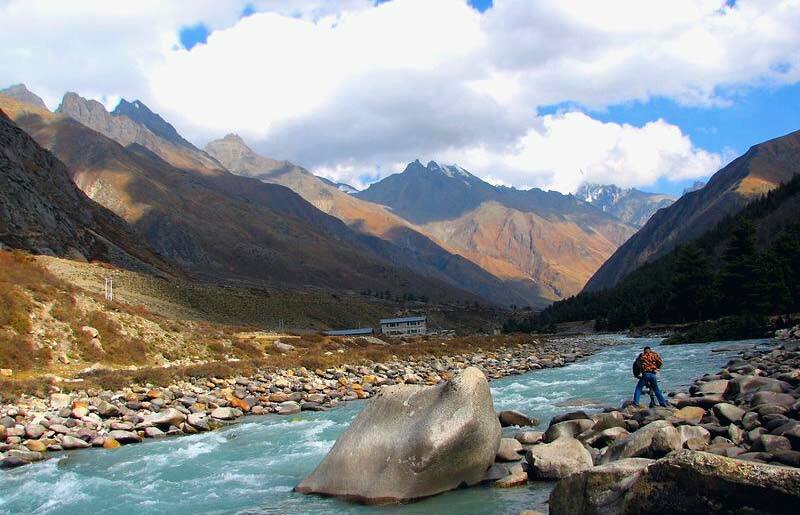 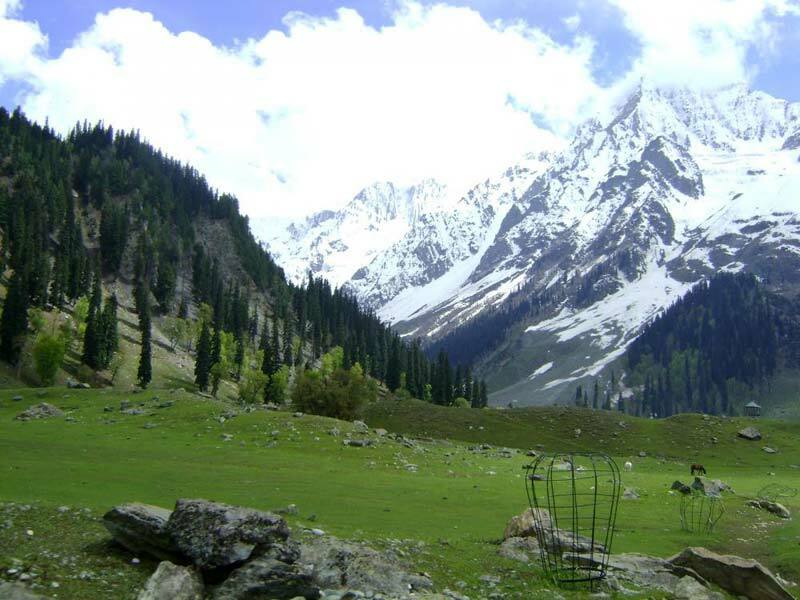 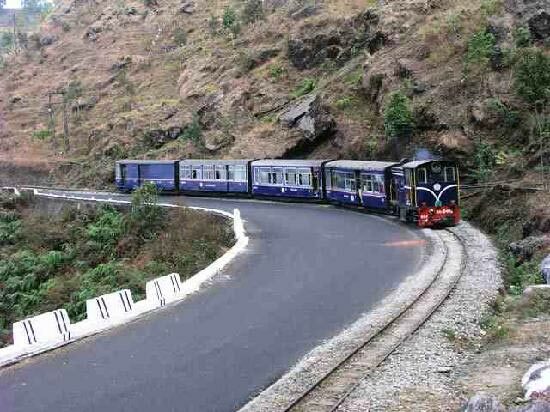 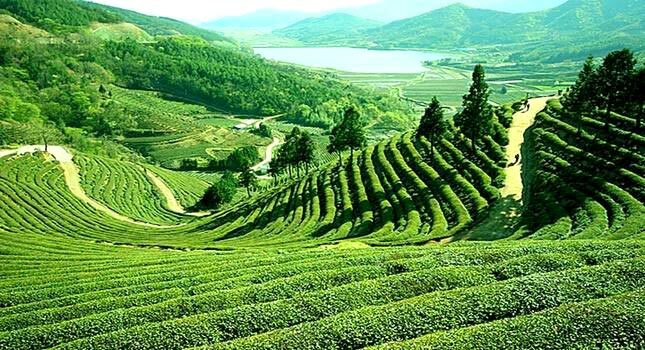 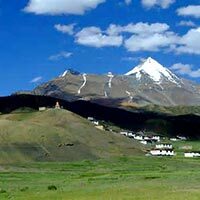 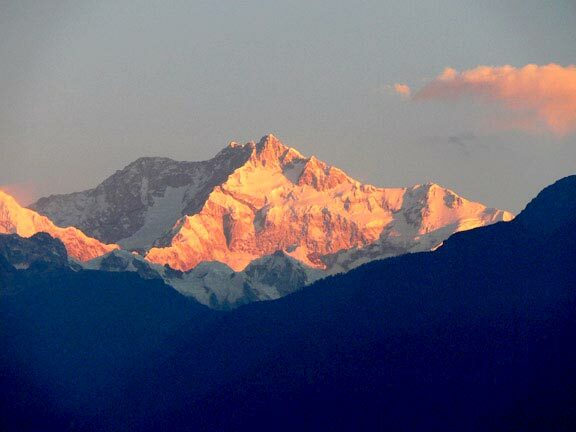 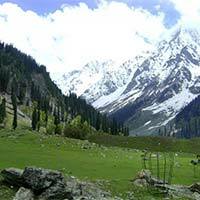 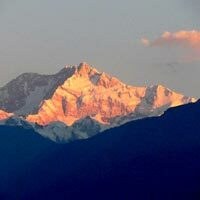 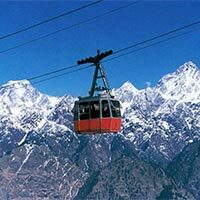 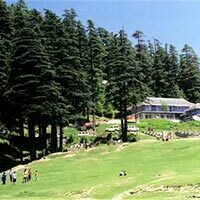 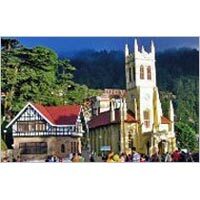 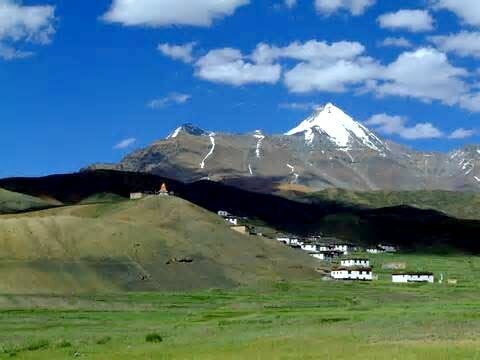 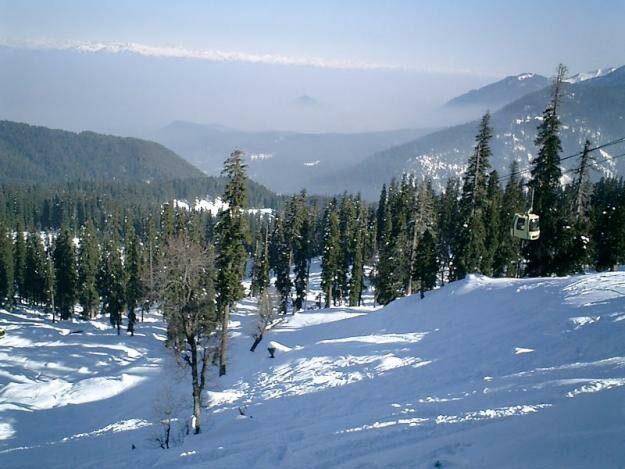 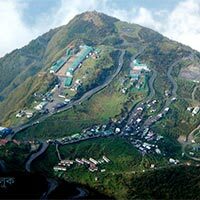 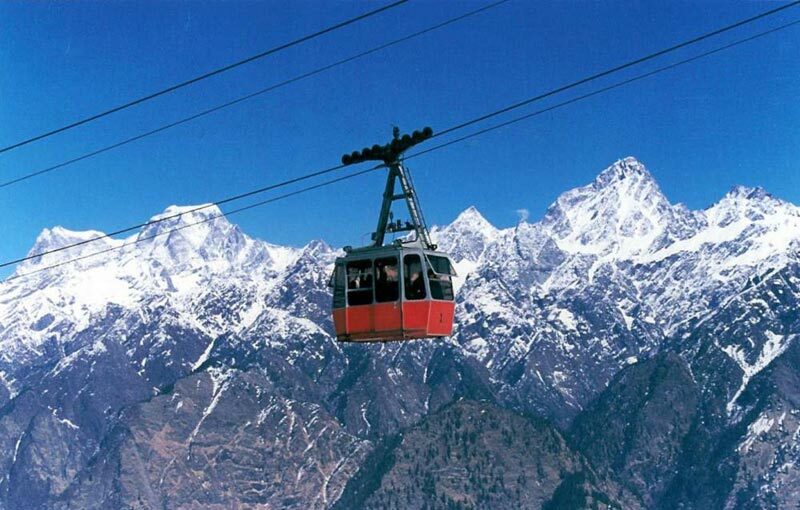 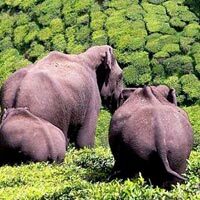 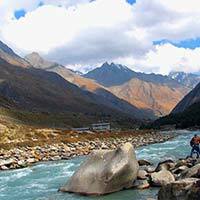 We offer Hill Station Tours to India and many international destinations. 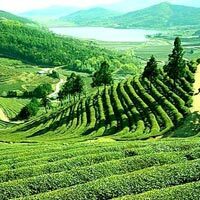 The brisk walks, tranquil picnics, sightseeing stops and playful activities like boating, horse riding, paragliding, parasailing, etc., are some of the highlights of our tours. 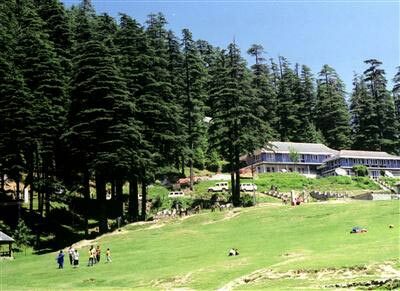 We would book a nice accommodation for you in the middle of drooping nature and serve you with belly filling sumptuous food.